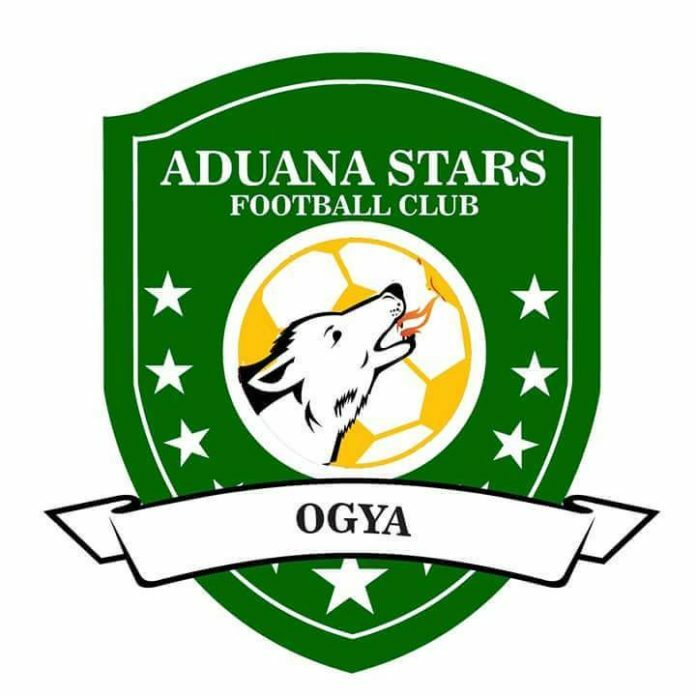 The Chief Executive Officer (CEO) of Aduana Stars football Club, Mr Albert Commey, has said that no club refused to play the Special Competition which was to be organized by the Normalization committee as reported some media houses. Speaking in an interview with Rainbow Radio’s Nhyiraba Kwabena Asirifi, Mr Albert Commey, said, in principle every club agreed to play the Special Competition tournament but that doesn’t mean if the Clubs had concerns, they should not raise them. 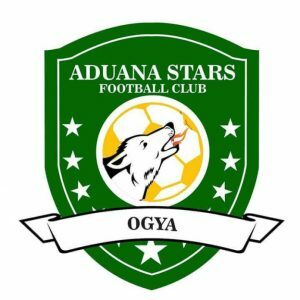 He added that all the clubs agreed to play 8 matches but the GHC20,000 meant to be shared by the 8 teams was not adequate. He also disclosed the clubs heard that the government added additional money to the previous amount. Again, he said they heard rumors that, the amount was later increased to GHc25,000 but the committee failed to communicate that to them officially. The planned competition was postponed on three occasions before it was finally cancelled. A statement issued to that effect in portion read:‘’there were arrangements to pay better fees to referees, budget for media hype to generate interest and a core of young volunteers to help generate interest in young people in football. Additionally, plans had been put in place to telecast the matches to bring football to the doorstep of the people. We then had to appeal to government to come to the rescue of the sad situation of Ghana football. The government heard our plea and advanced 1.2m dollars not just to restart football but to train referees and also look at women football and colts football. When we got the money the premier league clubs opposed the format of the competition; we bent to accommodate some of their concerns to come up with the final tournament structure that everybody agreed. Anytime the game was about starting there was a hiccup from the premier league clubs and the tournament never started.